The Army Ranger killed this weekend in Afghanistan was likely shot accidentally by an Afghan partner force, according to an initial review of his death. There are no indications the Ranger was shot intentionally, U.S. officials said in a statement Tuesday morning. The soldier, 25-year-old Sgt. Leandro Jasso, was wounded by small arms fire while conducting an operation to eliminate al-Qaida militants from Nimruz province, in southwestern Afghanistan. Early interviews conducted indicate the accident occurred when the partner force became engaged in a close-quarters battle against multiple barricaded al-Qaida fighters, according to NATO’s Resolute Support mission to the country. U.S. officials reported earlier this week that Jasso was wounded on the battlefield, immediately treated and medically evacuated to the nearest medical facility in neighboring Helmand province’s Garmsir district. Jasso died of his wounds on Saturday, according to U.S. Army Special Operations Command. “The loss of Sgt. 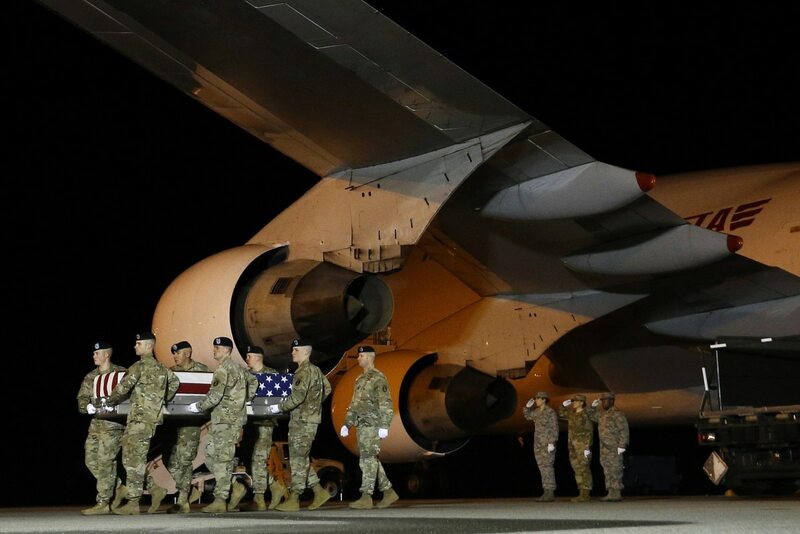 Jasso is felt by his family and loved ones, by all who served with him, and by all on this mission to protect our country and our allies,” Gen. Scott Miller, commanding general of all NATO forces in Afghanistan, said in a statement. The Ranger’s death over the weekend was followed by the loss of three more U.S. troops on Tuesday. An IED blast killed three service members and wounded four others, including one U.S. contractor, officials announced Tuesday morning. Jasso served as a team leader assigned to 2nd Battalion, 75th Ranger Regiment, at Joint Base Lewis-McChord, Washington. This was his third deployment to Afghanistan. Three U.S. service members were killed and three more were wounded by an improvised explosive device in Afghanistan on Tuesday. He enlisted in the Army in August 2012, according to USASOC. 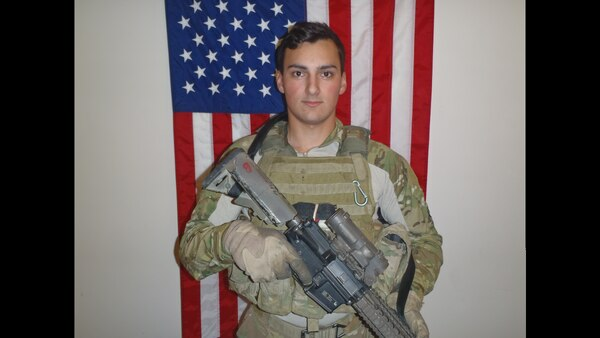 After completing initial entry training and airborne school, he successfully completed the Ranger Assessment and Selection Program and was assigned to 2nd Battalion, 75th Ranger Regiment.